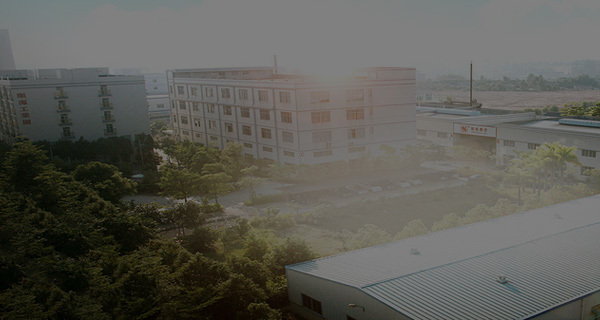 ﻿ Huizhou Ruide New Material Technology Co.,Ltd. Huizhou Ruide New Material Technology Co.,Ltd. We offers offers a full portfolio of pressure sensitive tapes designed to deliver exceptional performance and superior results. Glue and auxiliaries communication and cooperation. No matter what did you meet,you can get a professional answer? We believe that we can solve your problem done depending on our product . the more cooperation the better developed? Increasing production capacity and boosting industrial upgrading. The 14th China commodities (mumbai) fair was held at the international exhibition center in mumbai, India on nov 15, 2016. The exhibition is jointly organized by China council for the promotion of international trade (ccpit), guangdong provincial council for the promotion of international trade (ccpit) and guangzhou world exhibition milan co., LTD.
On May 24, huizhou rhett new material technology co., LTD. At the 13th Shanghai international exhibition of adhesive tape, protective film and optical film & 13th session of Shanghai international exhibition of functional thin film (booth no. : 4.1 hall B171 booth), the new material at the international exhibition rhett without halogen high temperature textured paper tape, hot melt adhesive tape, all kinds of protective film, termination of tape, tape, car specially for advanced high quality product, etc. On the afternoon of January 20, 2018, huizhou red new materials science and technology co., ltd. held a Thanksgiving annual meeting themed "innovation, quality, cost and service" in jialundo sports park hotel, longzhen, huizhou. How to identify a protective film? We offer a full portfolio of industrial adhesive tape(high temperature tape, protective film tape, hot melt tape,and so on ) welcome to communicate us.